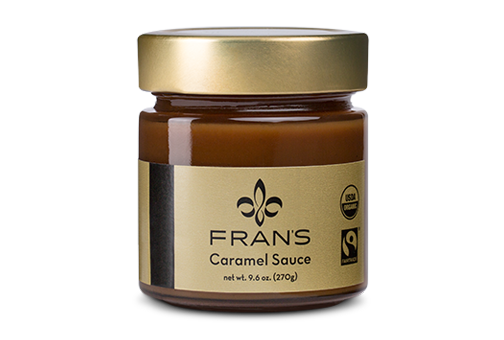 Fran's Chocolates is proud to support Safe Crossings Foundation and donates 25% of proceeds for every Safe Crossings box sold. Safe Crossings Foundation's mission is to be a leader in supporting services that help grieving children heal. Their vision is that every grieving child receives the support needed for complete healing. Safe Crossings Foundation has supported grieving children by providing funding for Camp Erin King County, counseling for children and their parents, and training for educators and other health care professionals on the best ways to help children cope with the death of a loved one. Honor those you love and those who have lost a loved one with the sweetest of gifts. Learn more by visiting SafeCrossingsFoundation.org and by signing up for the Safe Crossings Foundation newsletter.